From November 10 until November 20, there is a lot of hiker-centric gear on sale at REI. Planning ahead and shopping sales is a smart move for gearing up for a major endeavor (like a thru-hike) and this event is a good place to start. 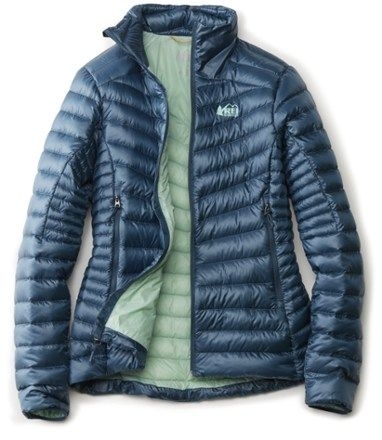 On top of the following items, there are hundreds more between 35-30% off online and in stores, plus REI members get 20% off one full-price item, and 20% off one REI Garage item. If you’re looking to score a pack, sleeping bag, or tent, this might be the time to do it. To get the additional 20% off the one item, use code GEARUP20 at checkout. Here are our picks for the best deals for thru-hikers during the Get Up and Go Winter Sale. This jacket is a go-to, versatile insulating layer that works as a hiking or camp layer from the shoulder season all the way through winter. 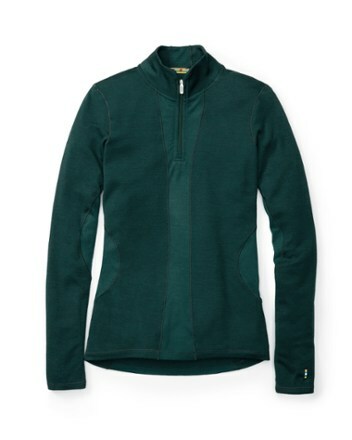 Pair it with a cozy baselayer or windproof shell depending on weather. Made with recycled synthetic insulation and shell materials. 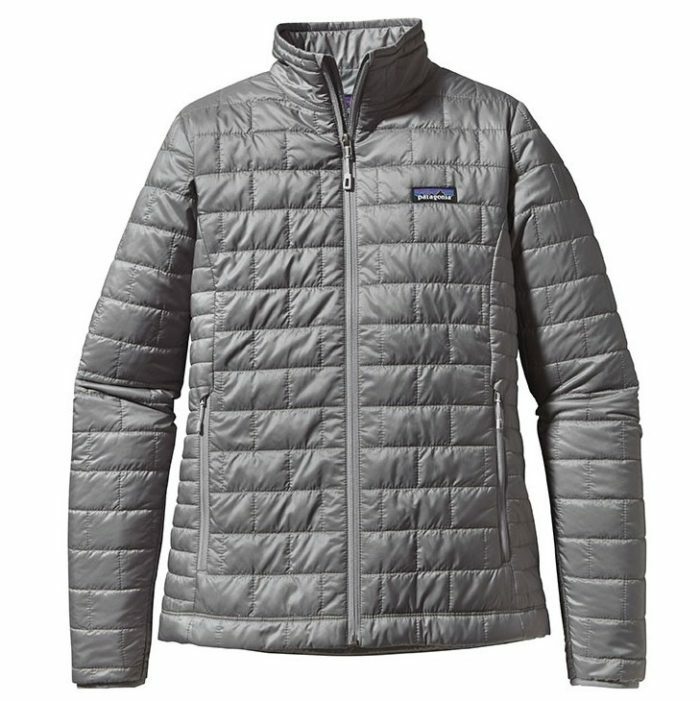 With 850-fill and sleek, articulated patterning, this jacket fits under a shell as well as working well on its own. The hip pockets sit high for under-hipbelt access, and it’s a solid combination of performance and design for a ridiculously good price. The easy fit of this piece makes it an ideal camp shirt, hiking layer, or your go-to top to throw on for any active mid-season days. Body-mapped mesh and merino mean you’ll be warm in the right places without drowning in a pool of sweat. 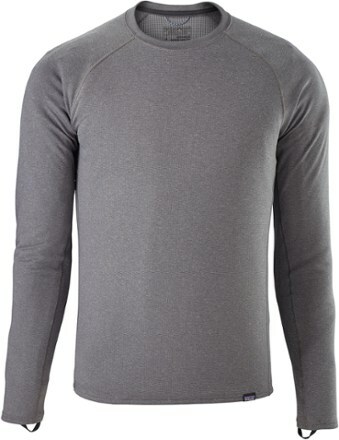 It’s hard to beat the Capilene baselayers. Wear these under windproof pants on a snowy day, or keep them in your pack for camp pants on chilly nights in the backcountry. They’re wicking, warm, and breathable and you’ll keep the stink away for longer than you thought possible. Whether you need a cozy base layer for hiking, a camp shirt, or long-sleeve sun protection, this shirt will always be in your go-to pile. The grid pattern means the same amount of warmth for less weight, and the Polygiene treatment keeps the stink level low. Patagonia’s eco-friendly sourcing and construction practices don’t hurt either. 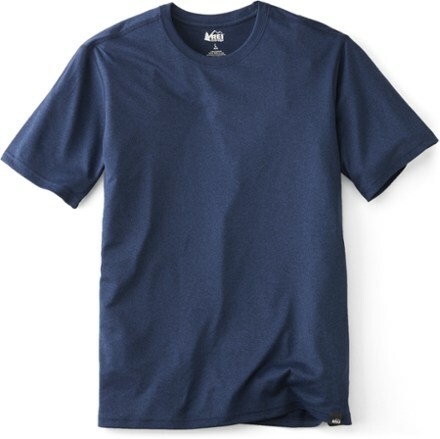 A technical base-layer take on the classic t-shirt, this wicking layer will keep you warm and dry a you sweat through the ascent and cool down at the top. 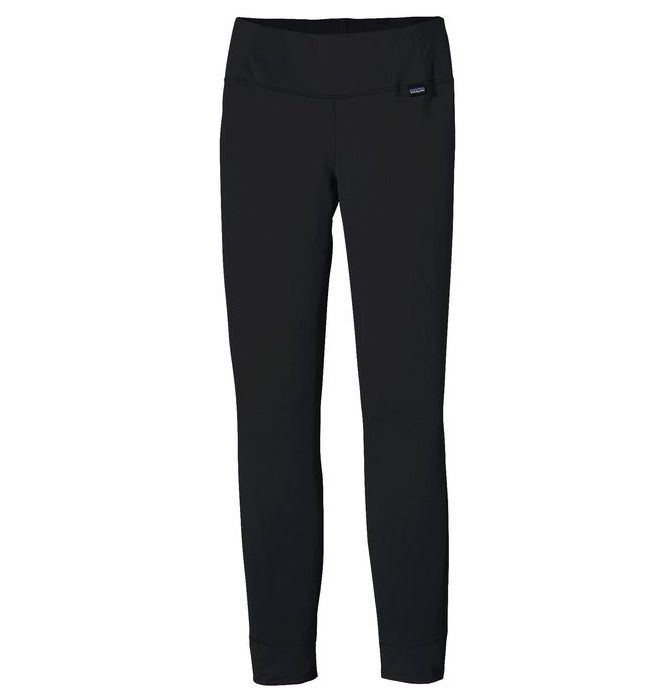 Flat-lock seams keep this moving comfortably against you even under a pack, and the longer hemline won’t annoyingly bunch up. A solid day-hiking mid-layer on chilly, windy days. Body-mapped based on where you need the most warmth, and where your body needs to breathe, this piece was put together to be active in. 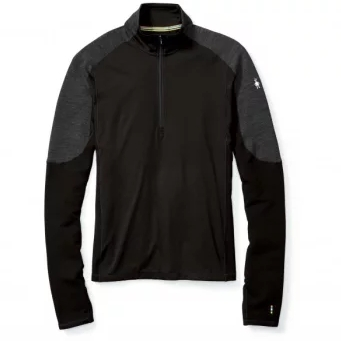 It will protect your core while wicking sweat on the most active, cold days. ExOfficio is the go-to underwear brand, no matter what your style choice. They’re comfortable (ie little to no chafing), moisture wicking, and have superb odor control… all things we know not to take for granted out on the trail. Underwear is optional on a thru-hike (this is an official rule, we think) but if you do decide to go this route, ExOfficio is a trusted brand you can wear for days at a time without washing, and will stand the test of a long-distance hike without becoming an absolute biohazard. These are comfortable and with low potential for nasty chafing. You can’t beat Darn Tough’s lifetime warranty, but you probably won’t need it. 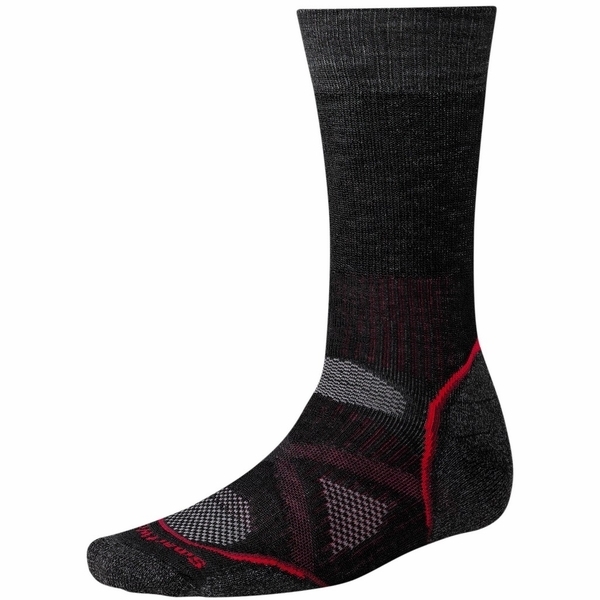 These socks will cushion your feet for the long haul, won’t rub, and the higher rise will help keep crap out your shoes, and won’t fall down around your ankles. 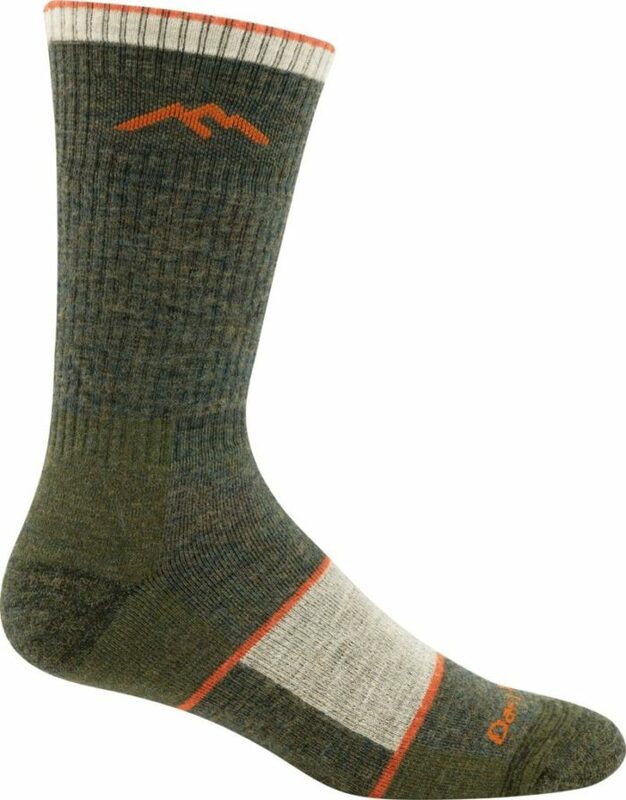 These cozy socks can function as a dedicated camp sock or cooler weather trekking sock. Merino helps keep the stink down, and they’ll wick the sweat and help prevent blisters and chafing. A midrange amount of cushioning lessens the impact of each footfall, which you’ll be grateful for as the miles add up. This featured pack has seemingly infinite adjustments and options for organizing your gear. It’s a longtime fan favorite, thanks to the AntiGravity suspension that takes load transfer to a new level. 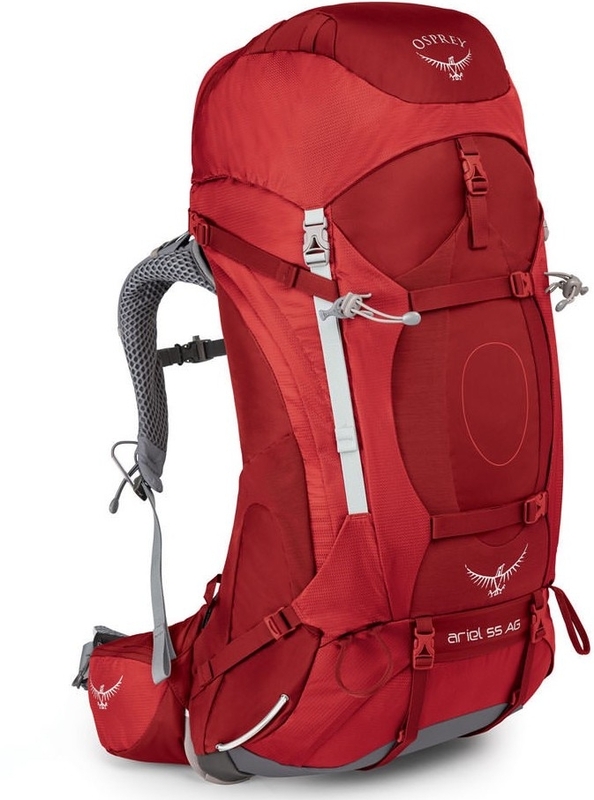 You’ll add a few ounces in trade for the features and padding, but this pack is a trusted option for backpackers who want a comfortable pack from a highly regarded brand. 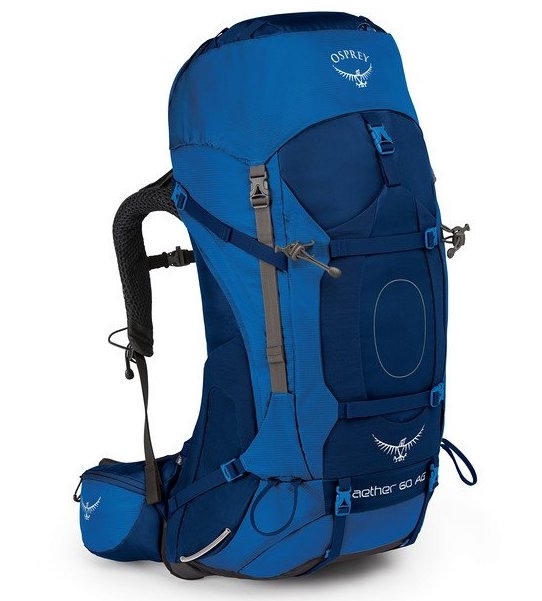 A classic pack for the long haul, the Ariel weighs in a little heavier than dedicated UL packs, but the mesh suspension, padded straps, and superb organization make it a solid option for backpackers looking for a reliable, well-designed pack packed with features and thoughtfully organized so you’ll never have to empty the entire pack to find That One Item. Trekking poles are your friend. They’ll save your knees over the long haul, and will likely save your front teeth should you slip and potentially faceplant down a rock face. This pair fits the bill for distance hikers, with comfortable grips, lightweight yet durable construction, and are easy to adjust on the go. The pared-down version of this all-in-one cook system is a backpacker’s favorite. 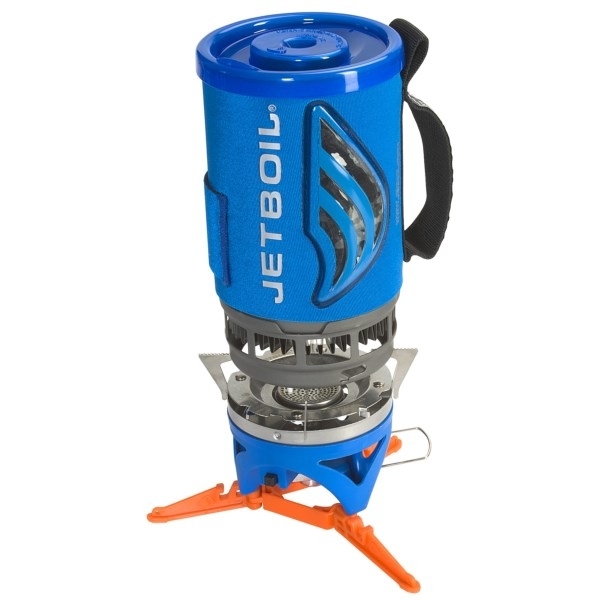 The JetBoil Flash will have water boiling in two minutes, for less than a pound for the whole things. Stove, pot, lid, cozy. Among the most user-friendly ways of cooking in the backcountry. 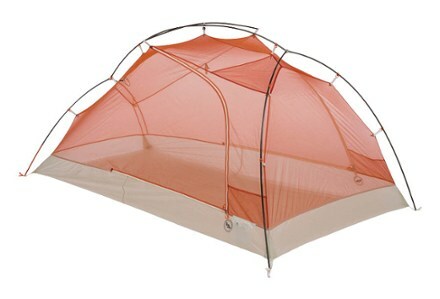 It’s on the pricey side, but this tent is about as light as you can get for a two-person freestanding tent, with luxurious shoulder room and liveable space. Two doors don’t hurt either. 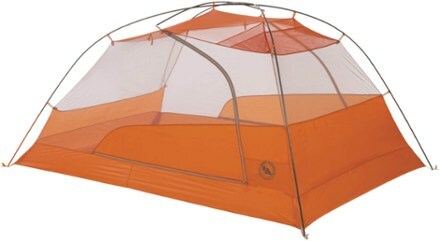 Big Agnes went as light as possible for all the materials. Find our review here. Moving from the ground to the trees? Looking to lighten your hammock camping weight? 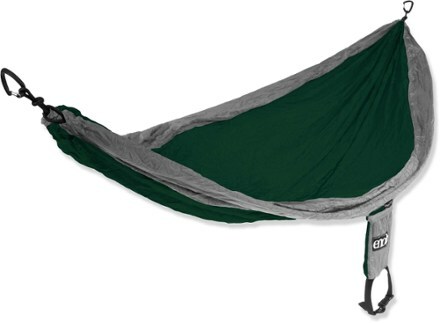 ENO’s SingleNest is a well-priced, lightweight addition to any hammock camping setup. The Fenix 5X is not for a tight thru-hiker budget, but if you nerd out over gadgets, this is arguably the best multi-sport watch on the market. 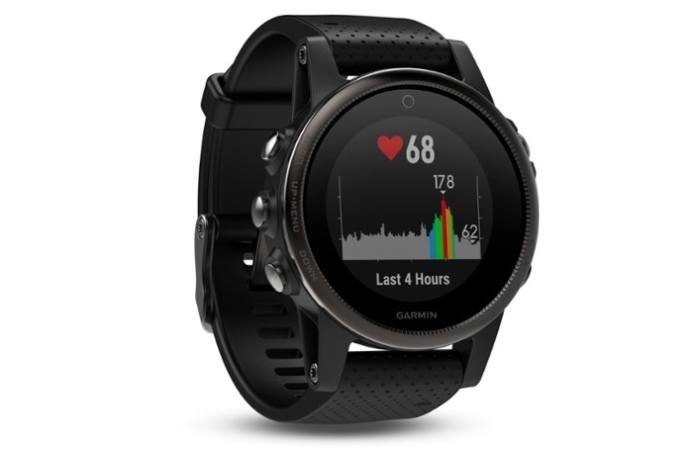 Track mileage, location, elevation, and pretty much anything you can think of with this low-profile watch that means the end of hugely bulky GPS watches.